Mrs. Littler is our school Library Technician. Mrs. Littler is available on Tuesdays, Wednesdays and Thursdays each week to support staff and students with resources. 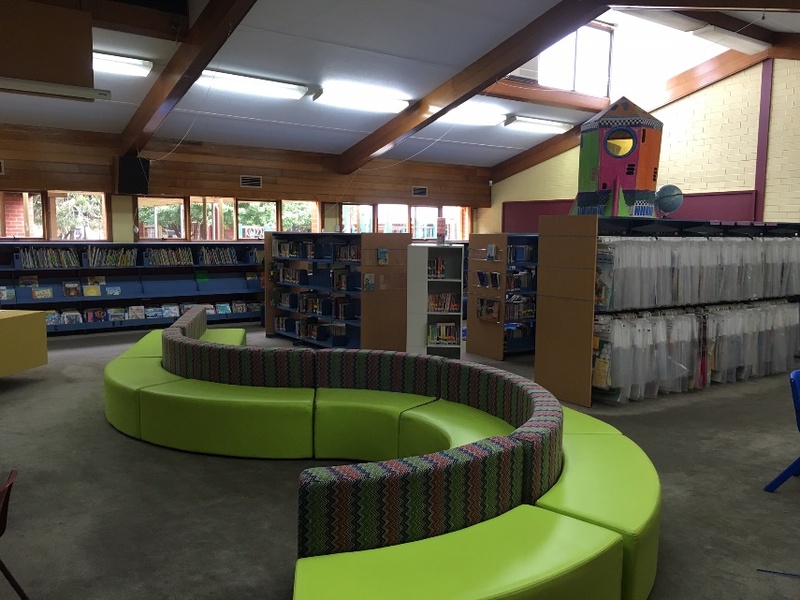 Each class is allocated a time where they can visit the library with their teacher and borrow and return books and use the library’s facilities. Borrowing classes have now started in the Library so your chid will soon be coming home with borrowed books to read and enjoy. Please return books by the end of the two-week period or before. When the desk is unattended, books should be returned using the book return box located just inside the door. You will need to bring a clean, dry bag to take borrowed books home in. If you don’t have one, the library has plastic bags available.